Defy the winter season. When the snow is just keeping you waiting, trails become your wintry playground. 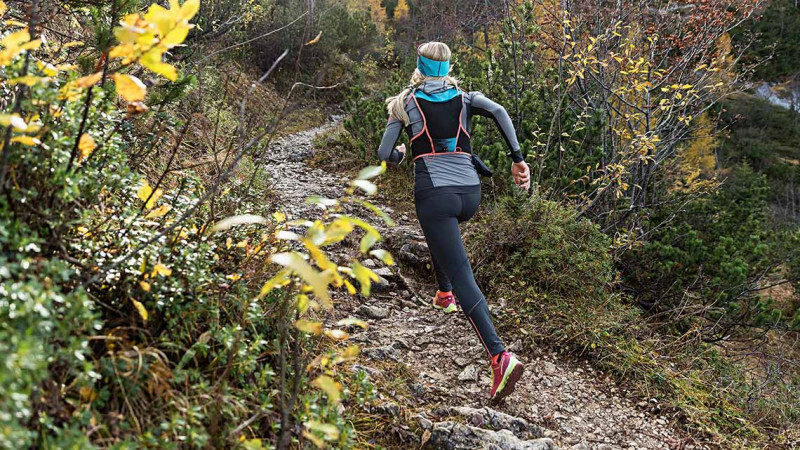 Our fall collection offers the right products for intense workouts and peak bagging in the colder months. 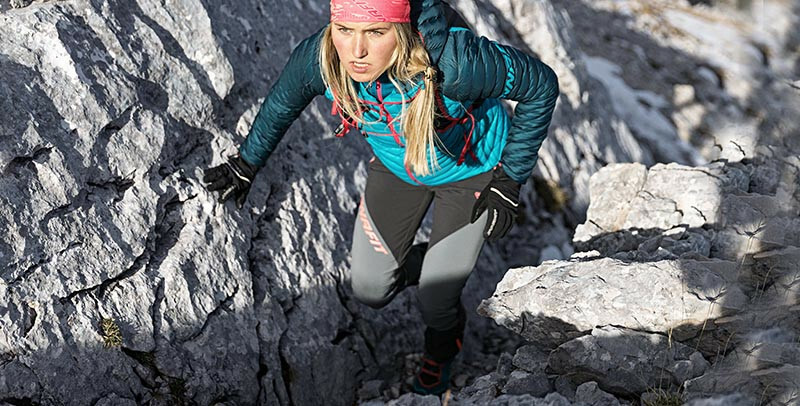 Be it for trail running or speed mountaineering -- our specially selected materials in these segments protect you from the worst conditions. Meaning you can keep up with your running training even in the winter months without freezing. Even in slushy snow you still finish with dry feet. Defy the winter season. When the snow is just keeping you waiting, trails become your wintry playground. Our Q3 collection offers the right products for intense workouts and peak bagging in the colder months. 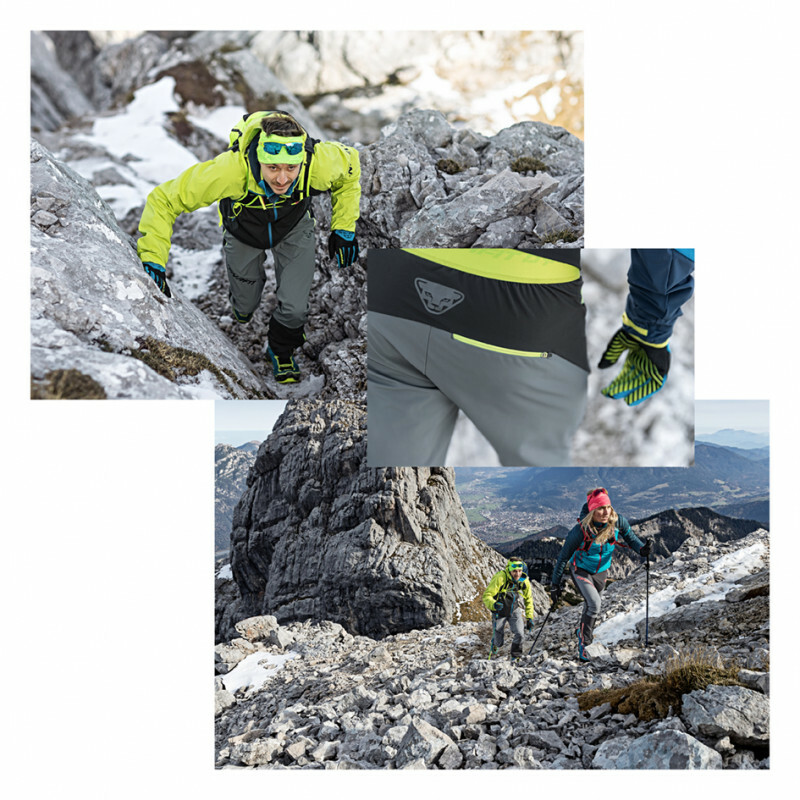 Be it for trail running or speed mountaineering -- our specially selected materials in these segments protect you from the worst conditions. Meaning you can keep up with your running training even in the winter months without freezing. Even in slushy snow you still finish with dry feet. "The fall collection ensures that moisture and sweat are quickly wicked away. Meaning you stay comfortably warm even in cold and wet weather." Join Johanna's and Erik's run! 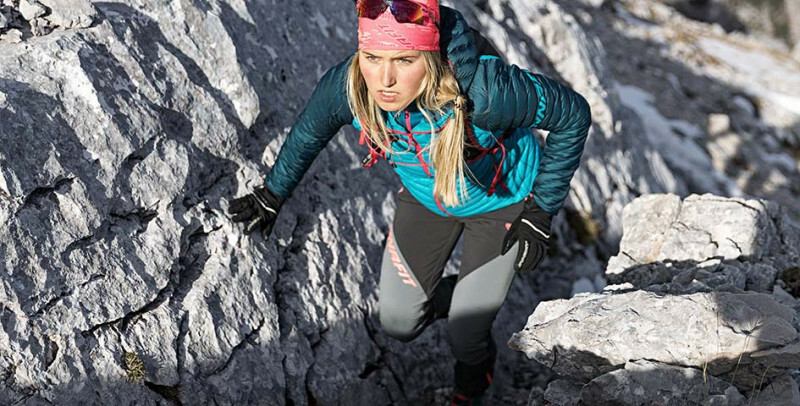 "As a performance athlete, I must complete my workouts even in the wind and weather - and with the new fall collection products there are no more excuses. 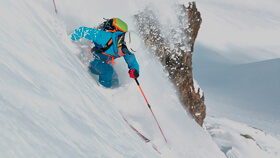 This lightweight apparel protects me even in unpleasant weather."